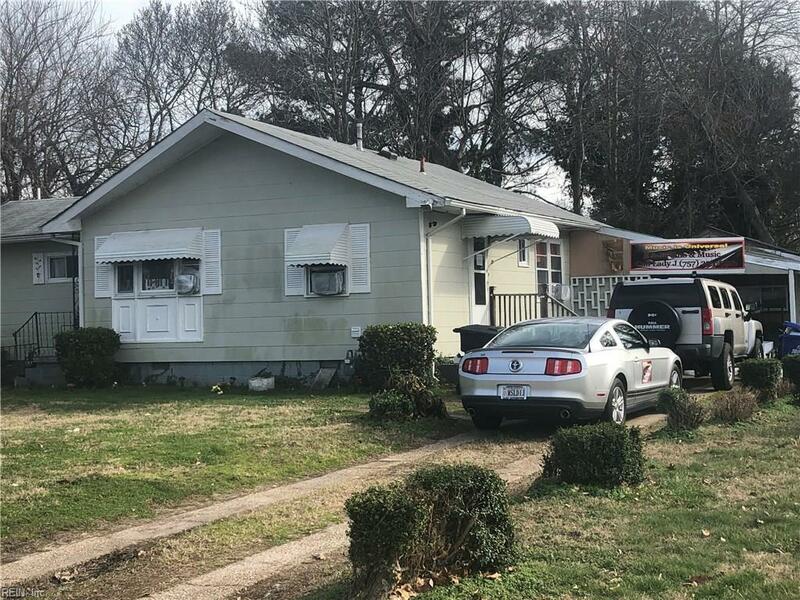 803 Freedom Ave, Portsmouth, VA 23701 (#10238266) :: Abbitt Realty Co.
Short Sale professionally negotiated with Pitman Law. Fixer Upper. Surrounded by newer homes. Investor Special..tear down and build or rehab. The square footage is per the tax records. Very nice Lot.